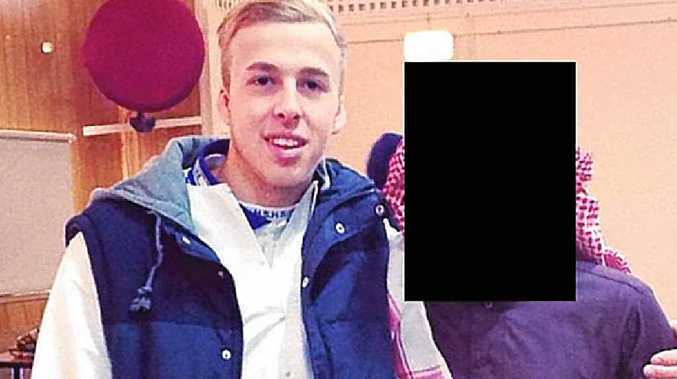 REVELATIONS Toowoomba teen Oliver Bridgeman has gone into hiding amid fears of possible execution by terrorist organisations in Syria have polarised the community. The 18-year-old has issued a desperate plea in a bid to return home, maintaining he has not taken up arms in the ISIS conflict, but instead has been doing humanitarian work. The Australian Federal Police is continuing its attempts to communicate directly with Mr Bridgeman with the agency confirming he is in the Middle East. But calls to return to Australian soil have prompted an outcry from a number of Toowoomba residents. Comments on the Chronicle's Facebook page have revealed a hardline approach to Mr Bridgeman's unconfirmed situation in Syria. Reports Mr Bridgeman fears for his life prompted a frank response from Gary Geham. "Why is he in fear? Thought he was simply over there doing humanitarian work," the comment read. "Everyone know (sic) what will happen if you go there," Matthew Liet's comment began. "Bad luck. Don't let him back in the country. He made his bed, now lie in it," Ray Wells added. Ada Byrnes agreed: "Leave him there; he knew what he was doing before he went there with his bright ideas." David Seymour said Mr Bridgeman's situation should be a reminder to others considering going to Syria. "A reminder for all who wish to go over there. It should be a one-way ticket. There's no coming back," he said. But Rachel Rose called on people to consider Mr Bridgeman's parents amid reports he was in fear for his life. "I feel so much pain for his parents and family," she said. "How awful and more so that no-one knows what the real story is ... I think before we judge we need to find out some truths."